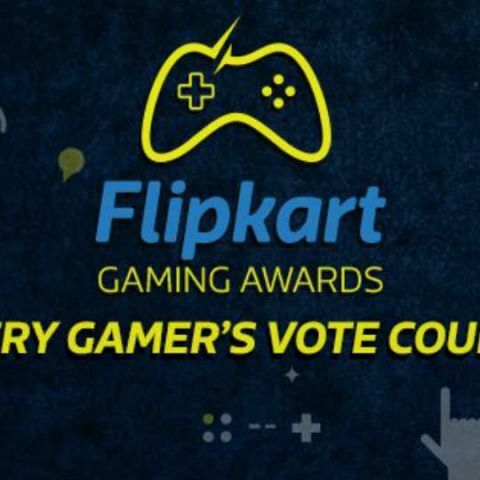 Flipkart has announced an award ceremony that will honor achievements in the gaming industry. Called the Flipkart Gaming Awards, the ceremony will pay tribute to outstanding achievements in games and gaming hardware, as well as achievements by gamers. Digit’s gaming publication, SKOAR, will be the exclusive knowledge partner for Flipkart. Nominees for the awards are selected based on the sales history of the product(s) on Flipkart. In some cases, nominees will be based on popularity. The nominees in the eSports category were selected based on the gamer’s performance in the Flipkart Gaming Online Championship (FGOC). The Flipkart Golden Finger award is nominated by Flipkart’s juries. Gamers also stand a chance to win cool gaming gear by clicking here, and casting their vote. Prizes include PlayStation 4 consoles, action figures, headphones, T-shirts, posters, and more.